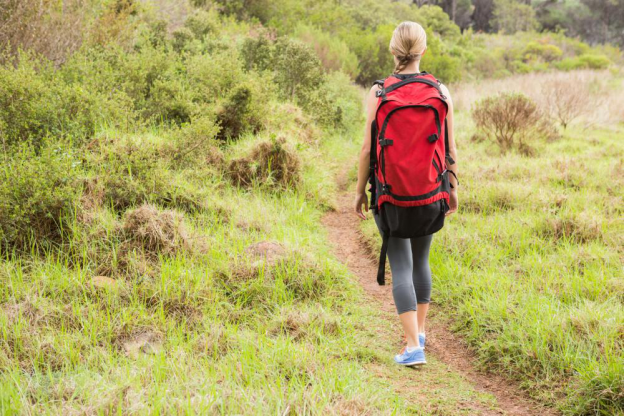 Backpacking never felt so good, especially when you’re going to a place that not only has amazing scenery that is bound to take your breath away, but it also holds several historical locations bound to take you on a trip through time. Traveling to Cambodia is so cheap it’s almost like you’re travelling for free! Oh and while you’re there, don’t forget to visit the Sihanoukville beaches and Phnom Penh as well so you can experience the Silver Pagoda or the Tuol Sleng Museum of genocidal crimes. If you’ve decided to visit Cambodia, you need to make sure you go at a time when the weather is just perfect so it’s not difficult to backpack your way through the beautiful buildings. To have the perfect experience, go in October or November when the weather is just right. This Southeast Asian country is known for its beautiful mountains and Buddhist monasteries. Its landscape is one that’s definitely going to give you goose bumps and make you catch a glimpse of heaven on earth. The best part is, you don’t have to worry about the effect it’s going to have on your pocket because it’s actually quite affordable! The outdoor tours, the temples and especially the people are really going to change the way you live. It’s an amazing experience with beautiful markets to visit and plenty of outdoor activities for you to do. Usually people choose to go in July and August but no matter when you choose to go, there’s always going to be a surprise waiting for you there! Don’t be fooled by its dangerous image, this Central American vacation is the quick getaway you’re aiming for. With its beautiful sandy beaches, you wouldn’t wish to be anywhere else! You can even benefit from the cheap food and drinks that it has to offer but wait, that’s not all. Honduras has a Roatan shore excursion and a huge variety of outdoor activities to enhance your experience there. Well if you go in June-September, you’ll get to witness the sharks but from March- April, the weather is dry and hot. Perfect for laying down and relaxing on the beach. These are actually the most recommended amongst the many cheapest places to backpack and it’s definitely going to be an excellent use of your time. So grab your backpack and book a ticket because you wouldn’t want to miss one more minute of an “adventure-less” day! The obesity epidemic is becoming worse day by day in North America, according to the latest CNBC News. Currently, the average percentage of obese adults in the U.S. is around 40%. Moreover, recent studies reveal that the Average American Women’s (AAW) clothing size is no longer the 14 and has become 16. This is with an increase of approximately 2.6 inches in the average waist size of womencompared to three yearsback in North America. According to a Harvard School of Public Health report, apart from genetics, the main reason for increasing obesity rate and its related risks is an unhealthy diet comprising more of sugary beverages and refined big meals and lackof fresh fruits and raw vegetables, collectively known as the traditional Western style meal. In this post, I will be reviewing threediet plans in detail that are famous for long-term success rate particularly, in North America. As the name suggests, it typically involves removing all the junk and processed food from your diet and instead focusing more on eating food in their natural state as best as possible. This makesit the one of the best diets that work long term. This popular diet that works long term, focuses on gradual weight loss, improved cardiovascular and brain health . Additionally, it is known to reduce the risk of cancer and diabetes. The fundamentals of this diet focus upon eating “real” food comprising all the macronutrients. Fats are not forbidden. You can have extra virgin olive oil, avocadoes, and nuts. This long term diet works by encouraging one to havebalanced diet by motivating and challenging them through its unique point system. You can eat anything at anytime. 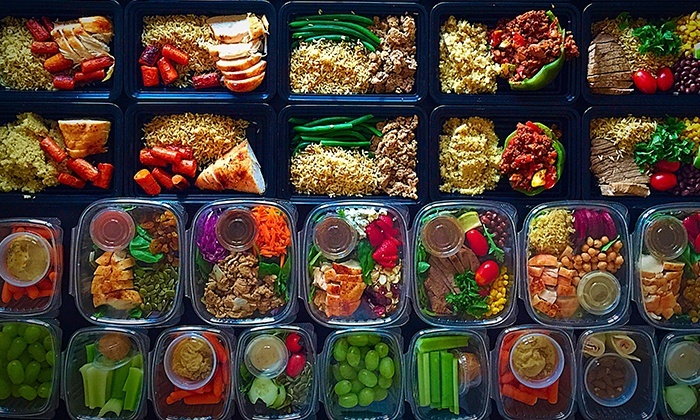 No fixed meal plan. No matter which diet plan you adopt, keep in mind that there is nothing like “make it all or nothing”, that is one should alwaysfind ways to work social situations. Failing to eat right once should not make you binge the whole weekend. Mostly, it is said that “abs are made in the kitchen or it is 70% diet and 30% gym”, however, I believe it is your 100% dedication towards both, diet as well as the gym. Thus, eat right and then workout to kill off those extra calories. Gone are the days when people used to wear jewelry just as an accessory. Now, it is the era of the smartphones, the IoT, smart-appliances, and smart-jewelry as well. Thus, your bracelet or necklace canbe a multipurpose device which would track your complete fitness activity, while still being stylish and playing the role of the accessory. 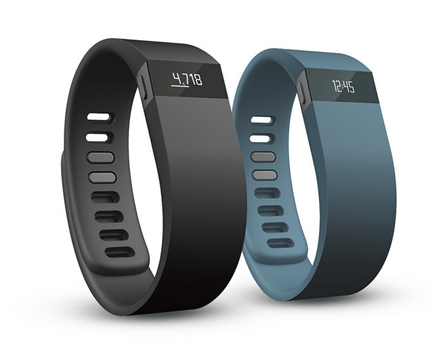 The craze of attractive fitness trackers is rising worldwide, and so is the confusion to decide which one is the best. Here is the review of 3 best Fitness Tracking Jewelries. This incredibly smart minicomputer is a health tracker with a shape of a leaf which can be bought for around $150. It can be worn in a multiple of ways including as a fancy bracelet,as a necklace, or as a clip. It is very light weight and made up of American wood and silver which makes it quite appealing to the eco-friendly consumers as well. You can easily clip it on your shirt or trouser to avoid being distracted. BellaBeat Activity Tracking Jewelry operates with the help of app which is installed in your smartphone as per the instructions written in the manual. 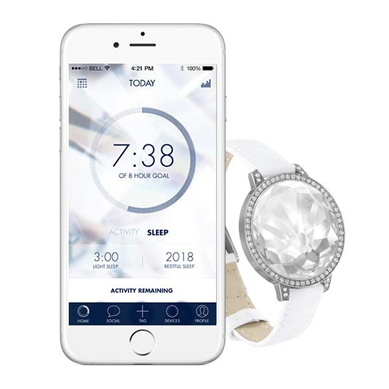 This fitness tracker that looks like jewelry consist of all the activity tracker specifications such as, tracking sleep patterns, number of footsteps, breathing rates, calories count, etc. The Unique Selling Point (USP) of this device is that it is women-oriented and its hardware and software are designed to suit women’s charming personalities. Thus, this fitness tracker device also consists of female reproductive health tracking as well. It suggests some commendable breathing exercises which help to reduce stress and anxiety immediately. 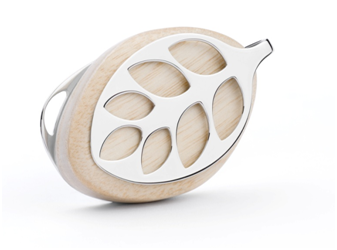 There is also an in-built alarm inside the leaf which vibrates gently to wake you up. Remarkably, this fitness tracker provide one with motivating compliments on achieving goals and also help them to make new daily goals. The main aim of the BellaBeat Activity Tracking Jewelry is to remind one to keep their health and fitness as their top-most priority which is usually forgotten by the people having busy schedule. The activity tracker is not water-proof so people who indulge into water sports quite often cannot get the accurate tracking details. It lacks auto-synchronization. Also, sleeping patterns are only tracked on the basis of one’s movements and not according to brain activity. The company is the pioneer in the industry and offers various types of sport bands to track the activity of the individuals. Battery life is up to 5 days and thus, has to be charged using a charger. The activity tracking bracelet is made up of rubber, has small LED screen, and uses custom straps. The Unisex Activity Tracker’s worth is around $150 and the leather strap costs up to $70. The device functions to fulfill all the specification of a good fitness tracker by tracking calories, sleeping patterns, and steps. It is very beneficial for those who are not already active but are planning to have a healthy and active lifestyle. This smart bracelet helps the wearer by setting goals and motivating them by daily challenges and by providing them the opportunity to compete with their friends on social media. People who are already active do not feel the need to wear it as they do not require any additional tool for motivation. Also, tracker just tracks the movement and not shaking hand vigorously would add to the steps. This blingy fitness tracker looks like an expensive jewelry consisting of a modular system and a very simple smartphone app. It does not at all look sporty and can be worn with stylish and glittery party gowns. Swarovski Shinesolar powered costs around $170. The battery life is up to 3 to 4 months. It comes with custom straps facility. One of the best features about this fitness tracker that looks like jewelry is that it is a solar powered tracker. Also, it consists of all the fitness tracker specifications including step count, calories burned, heart rate, sleeping pattern, etc. The app has very simple features which might not excite extremely fitness conscious people. Also, finding out how much calories burnt can be done by writing it down on a paper and getting an estimate manually which would not require such a high-tech device. With this, we come to the conclusion of this review. We hope you now have a better idea about the three accessorialsmart devices and make a better decision about which one fits your bill.